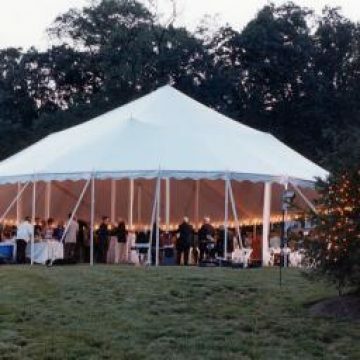 Party Tents | Loane Bros., Inc.
Loane Bros has been making tents since our founding, and has rented them at least as early as 1860. 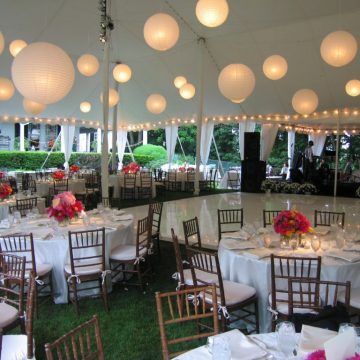 Party tent rental has been the focus of our company since the 1950’s. 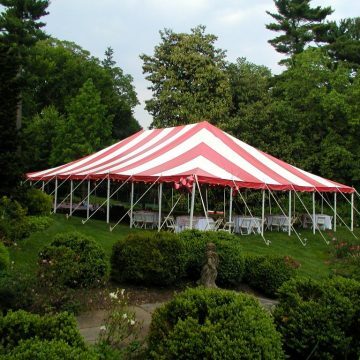 Our goal is to provide a clean and attractive tent that you can count on for beauty as well as stability. 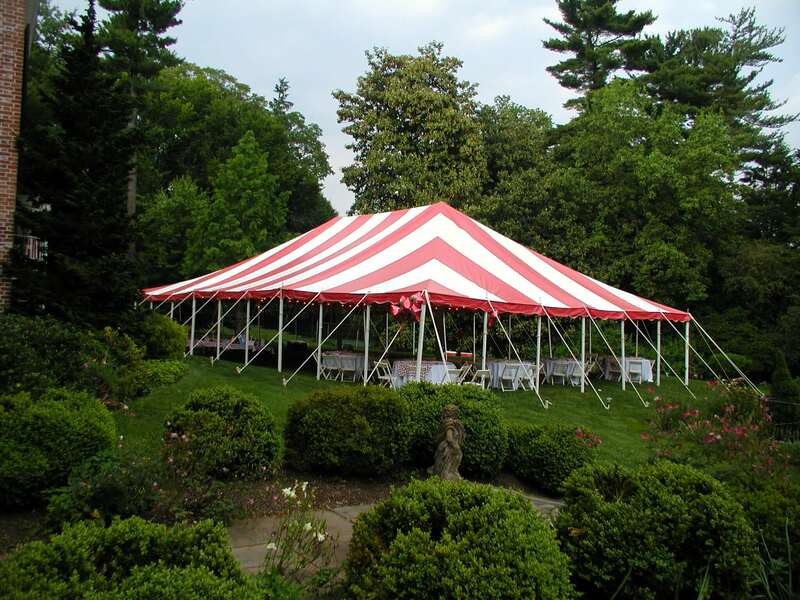 We own a vast collection of tents in different sizes, styles, and colors. 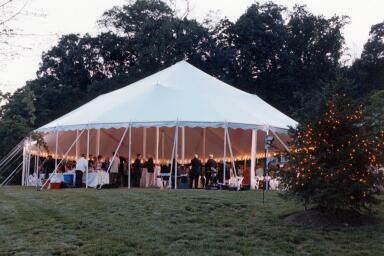 Our tents are designed with versatility in mind; we can tent almost anything, almost anywhere. 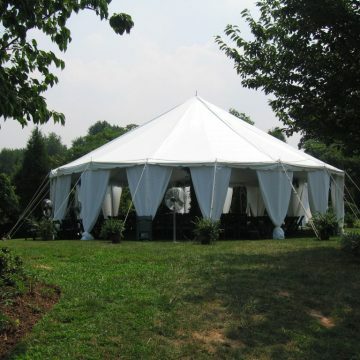 We can even custom manufacture the tent for the job. Our crews consist of career-long “tent men” who are masters in their field. Armed with this experience our crews can deal with just about any situation, challenge, and location. 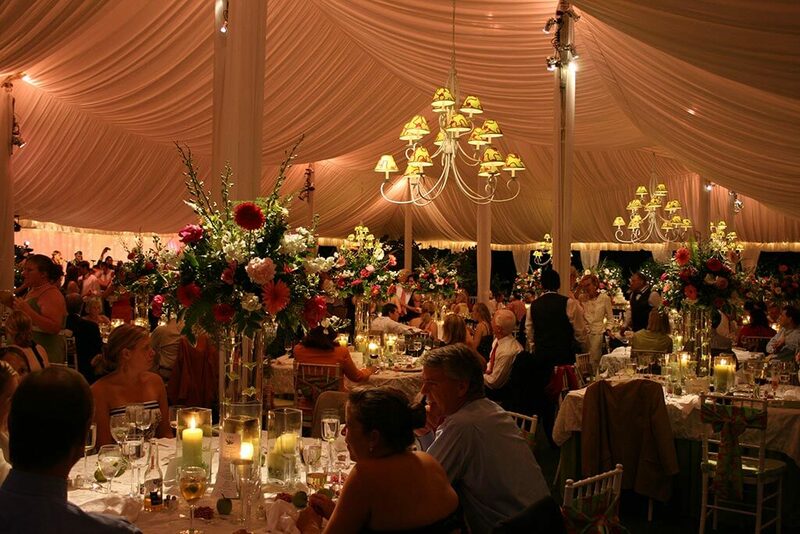 You should be able to count on Loane Bros. for quality tents that will live up to, and exceed expectations. 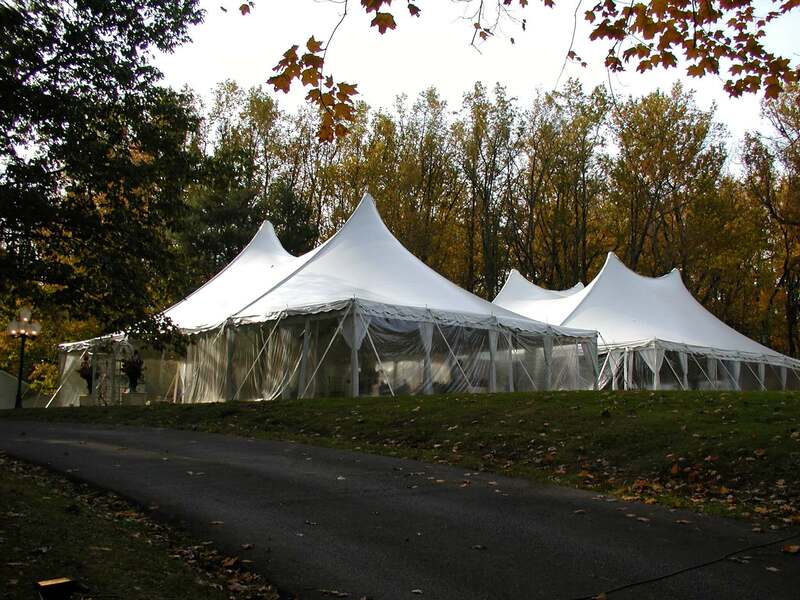 All our sales representatives began their careers as part of a tent crew in the field and thus their “tenting” experience carries over into their recommendations to our customers. We offer all our customers a complimentary site inspection designed to: discuss the needs and wishes of our customer, assess the area for the installation, and recommend the appropriate equipment for the job. 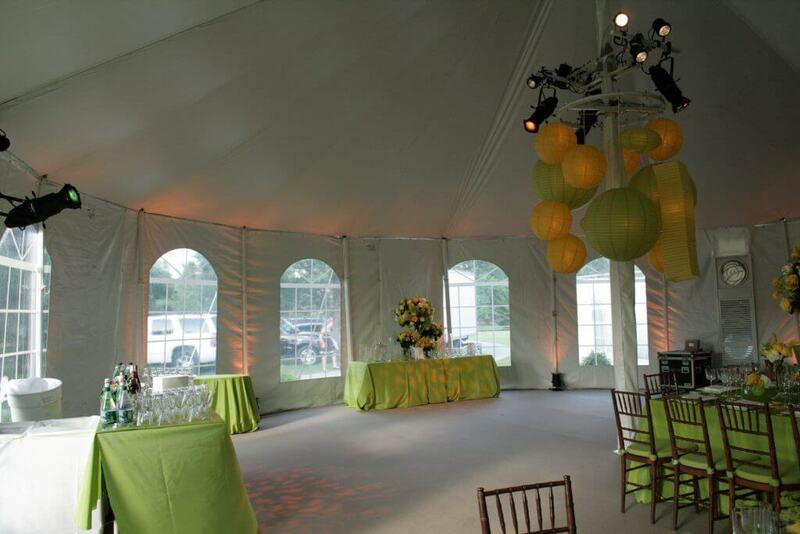 We have a full line of accessories and party rentals designed to help create an event you will remember. 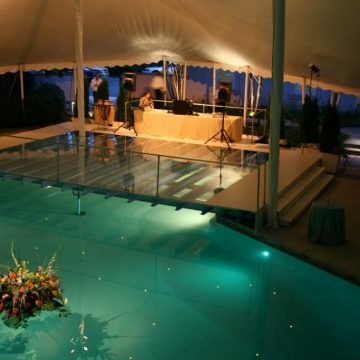 We at Loane Bros., Inc. are committed to a successful event for you and your guests, and to ensure this we also offer on-site maintenance performed by our experienced staff during your use. 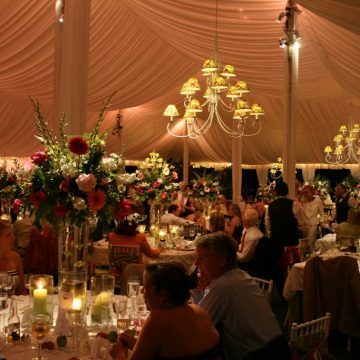 At Loane Bros., Inc. we aim to give our customers peace of mind as well as an unforgettable event under the canvas. 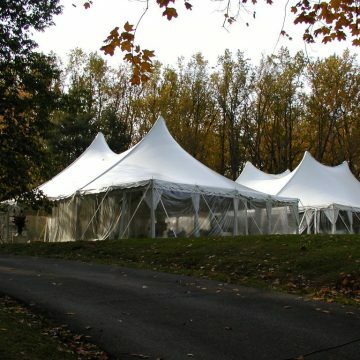 Loane Brothers has an ever increasing inventory of tents in all sizes and designs. Our different styles each hold their own and unique advantages and flavor. Our experienced sales staff can meet you at the event location to measure and go over plans. 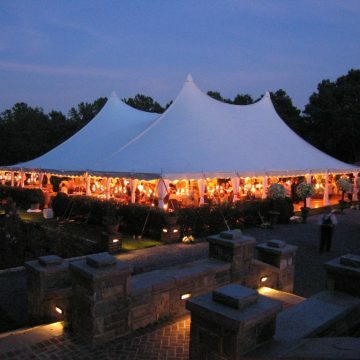 We at Loane Brothers can help recommend the proper tent for any occasion. Call 1-800-822-1815 or send us an email. 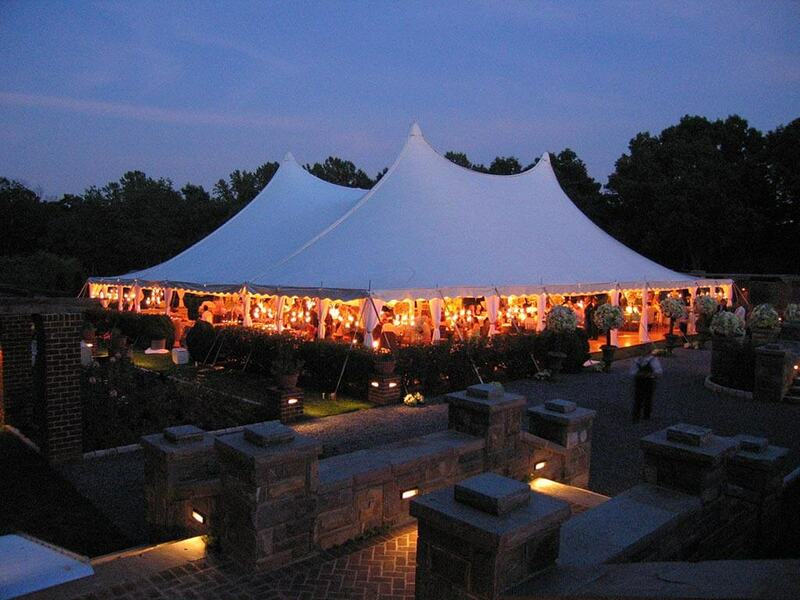 Loane Brothers has an ever increasing inventory of tents in all sizes and designs. Our different styles each hold their own and unique advantages and flavor. 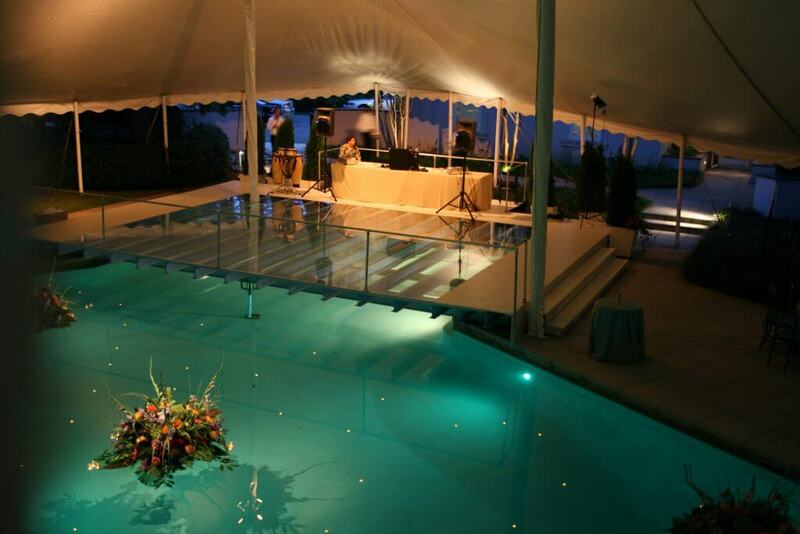 Our experienced sales staff can meet you at the event location to measure and go over plans. 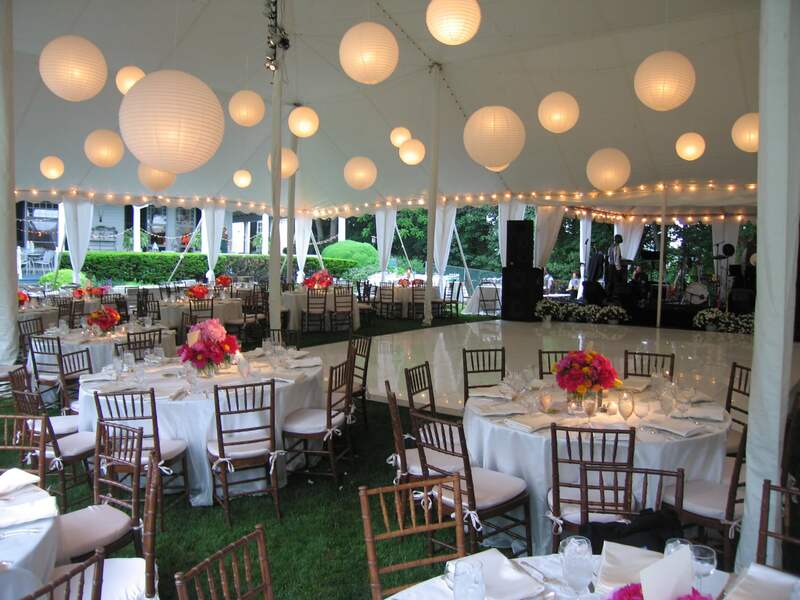 We at Loane Brothers can help recommend the proper tent for any occasion. Call 1-800-822-1815 or contact us. 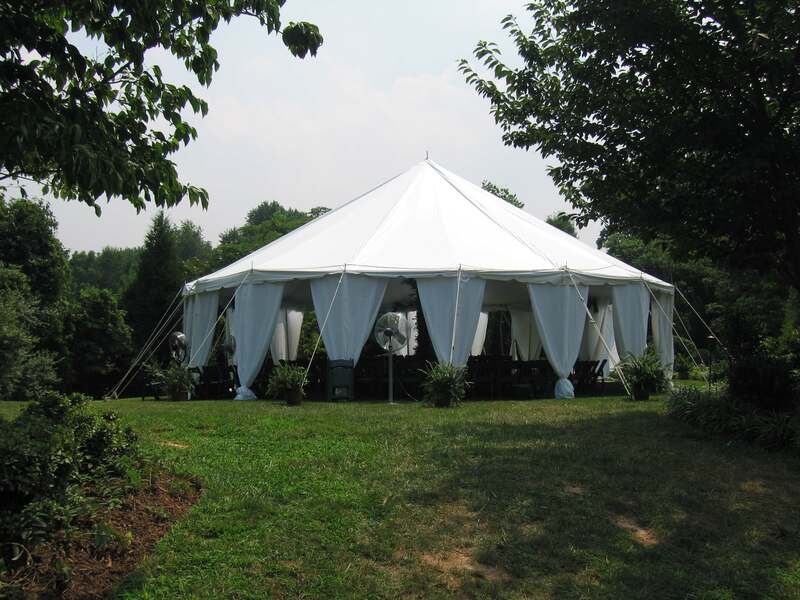 View our galleries of tents and accessories to see more images of this and other types of tents we offer.